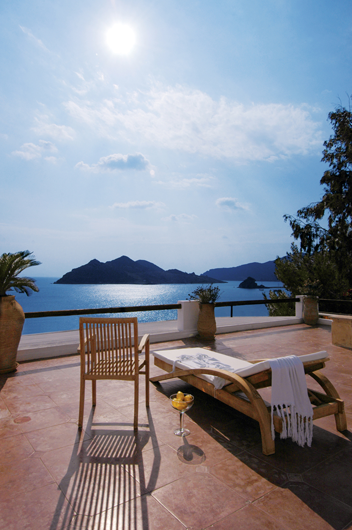 We hope you are ready to plan your dream holidays and experience the unique luxury Greece. Luxury Villas Greece is ready to make your dream a reality and guide you in a world where there are no locks on the doors ….or the mind …or the senses. With a fresh concept in Vacation and an exquisite sense of style we will lead you in a path of consummate luxury and dedicated exclusivity. Be unique by experiencing elegance and discovering the pinnacle of opulence. Visit our site and explore our selection of constant places of style. Be ready to live your dream! Just imagine what we can do for you!. Whatever you are dreaming of -- we have the resources to make your luxury travel dreams a reality. We're ready to ensure you of the most satisfying vacation experiences, designed to meet your specific needs or desires.